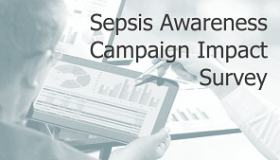 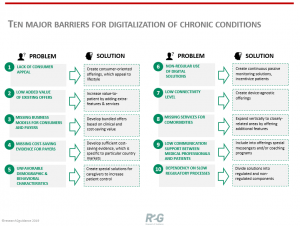 This report is a comprehensive factbook about digital respiratory solutions. 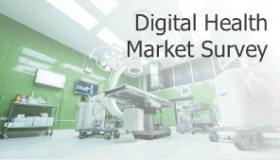 It analyses the current status of the market and its development path till 2023, demonstrates service offerings and strategies of key players. 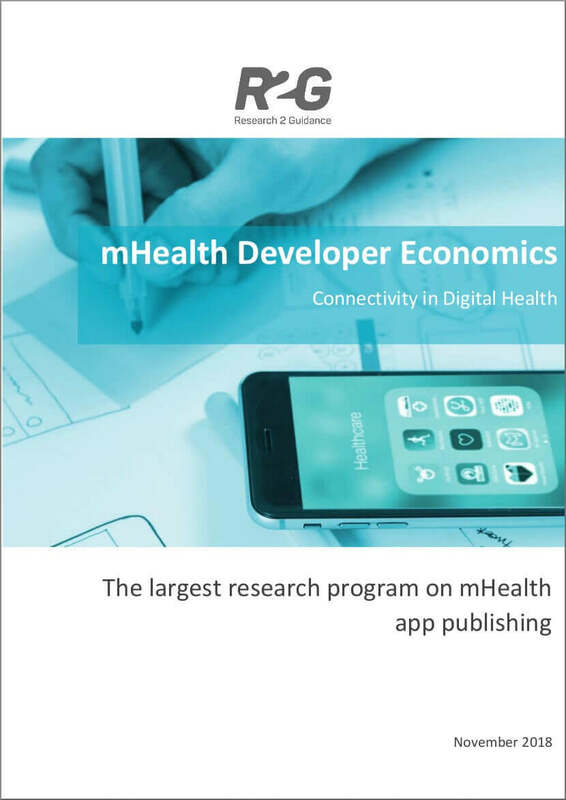 The third report of the 2017/2018 edition focuses on how digital health solutions, especially mobile apps, connect to wearables, medical devices, 3rd party health data, electronic health records (EHR) and tools. 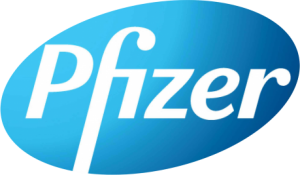 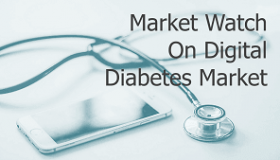 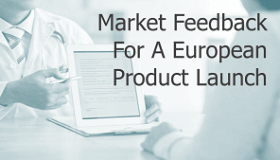 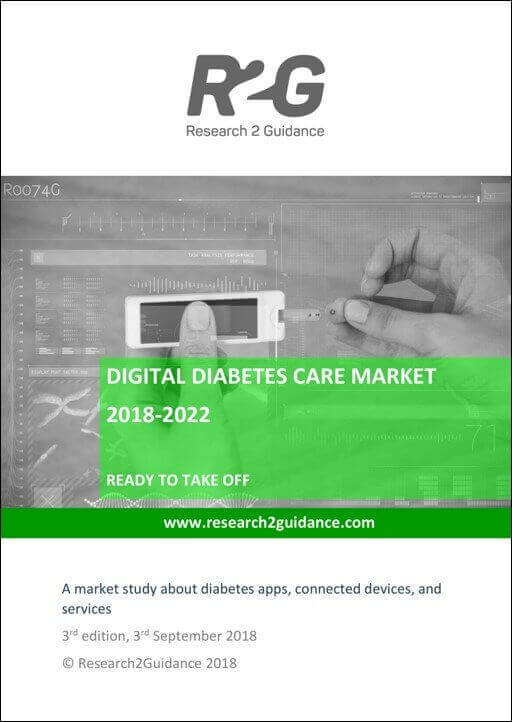 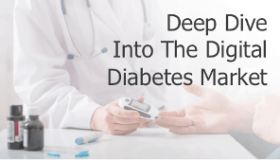 The new report provides a fresh look on digital solutions for diabetes patients, healthcare professionals, and payers, analyzes historical market trends (2008 to 2017) and gives a future outlook for the market till 2022. 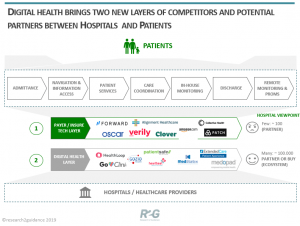 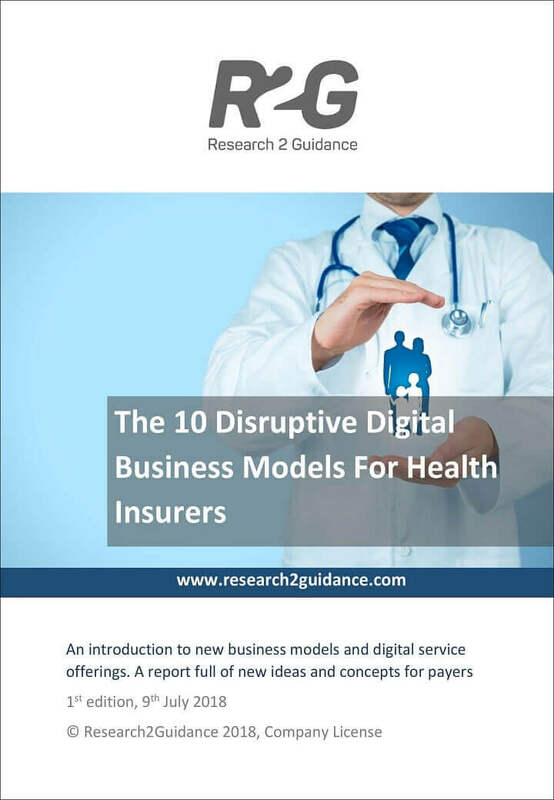 The new report describes the underlying changes new digital business models will bring for health insurers and provides best-in-class examples / first evidence for success for each of the ten disruptive digital business models. 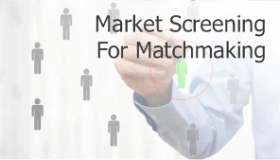 research2guidance is a market analyst and strategy consultancy company. 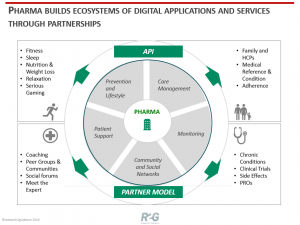 We focus on the global digital health market. 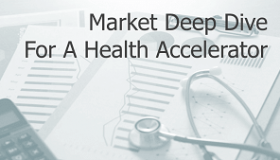 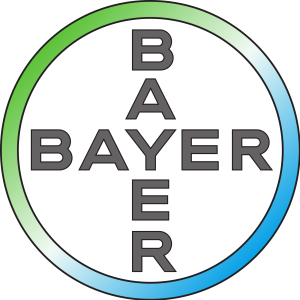 We assist our clients in embracing digital innovation, transforming their business models, and creating new markets for digital health to notably improve the healthcare industry and the quality of people’s lives.